Finally! 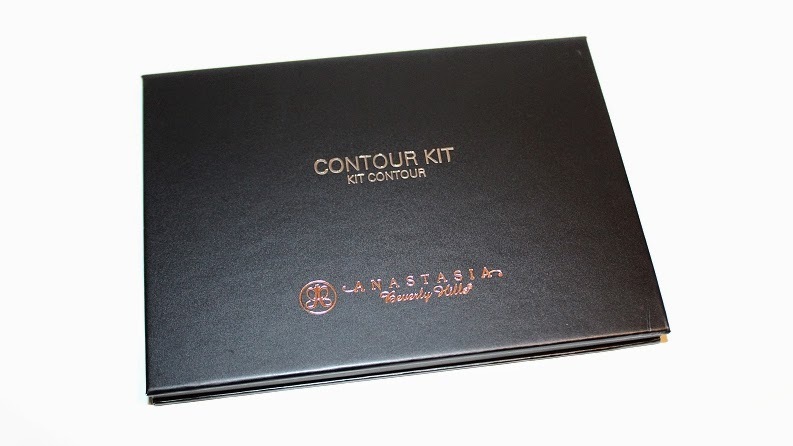 After much anticipation the Anastasia Beverly Hills Contour Kit is available once again. The company released a limited restock to Sephora online and in-stores on June 12, 2014 which sold out fast; faster than the MAC Kelly Osbourne Lipsticks! 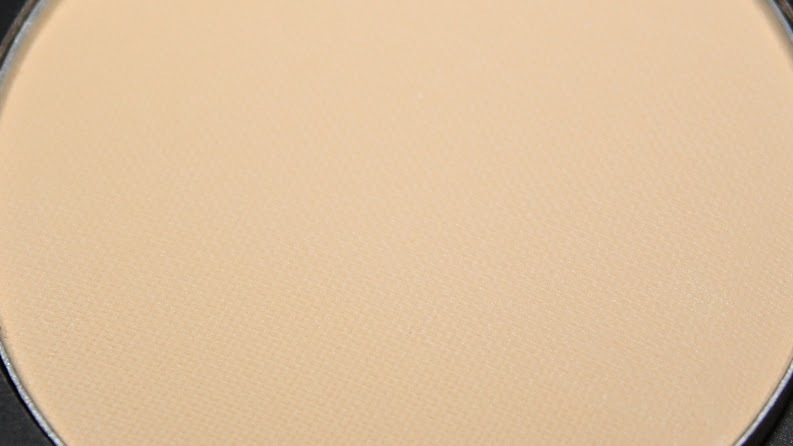 The company also included a sneak peek on their social media platforms of the contour refill pans set to launch next month! 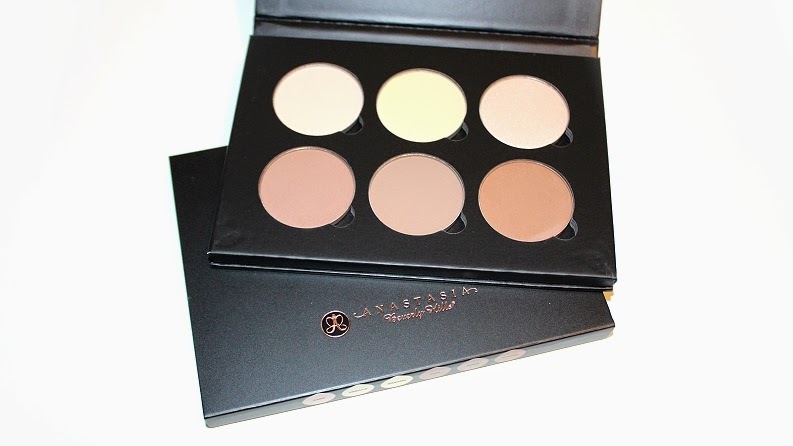 Anastasia Beverly Hills Contour Kit is "a sleek, limited-edition palette with six shades: three for highlighting and three for contouring. " It retails for $40 USD ($52 CAD) and contains 6 powders (0.11 oz. each) This palette is limited-edition, refill pans will be available soon. * Vanilla is a highlight. * Banana is a highlight. * Sand is a highlight. * Java is a contour. 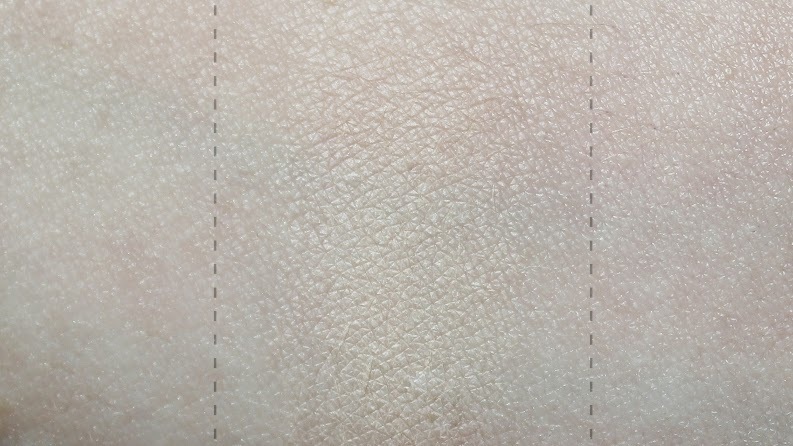 * Fawn is a contour. * Havana is a contour. 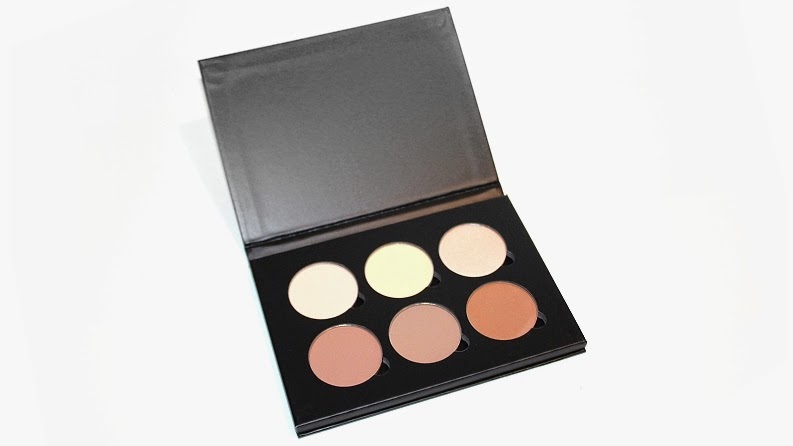 "This contouring collectible contains six blendable formulas to sculpt and define features. 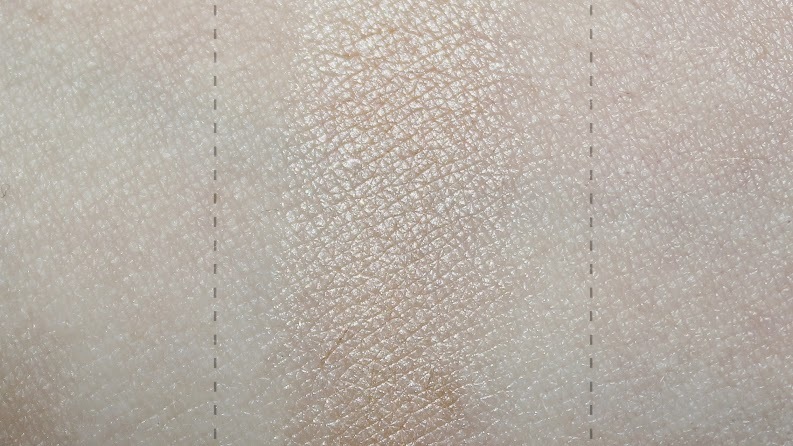 Darker shades are ideal for shading and defining, while lighter shades sculpt and enhance features. Removable and refillable, the set contains all the color needed to start expertly emphasizing eyes, cheekbones, nose, and jawline." 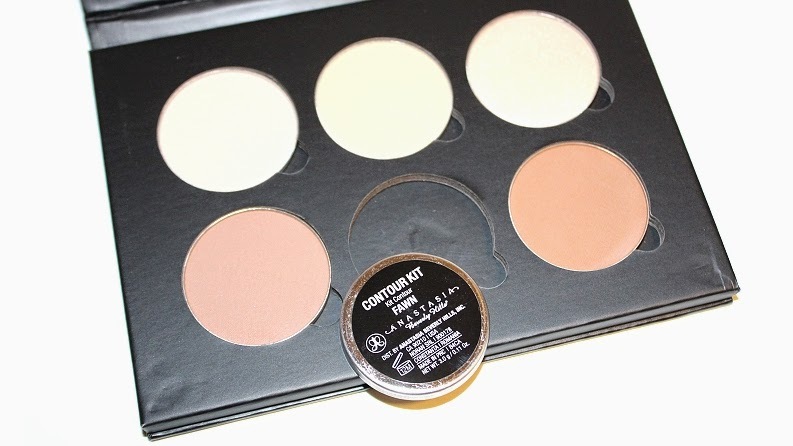 Let's start off by saying Anastasia Beverly Hills does contouring right! 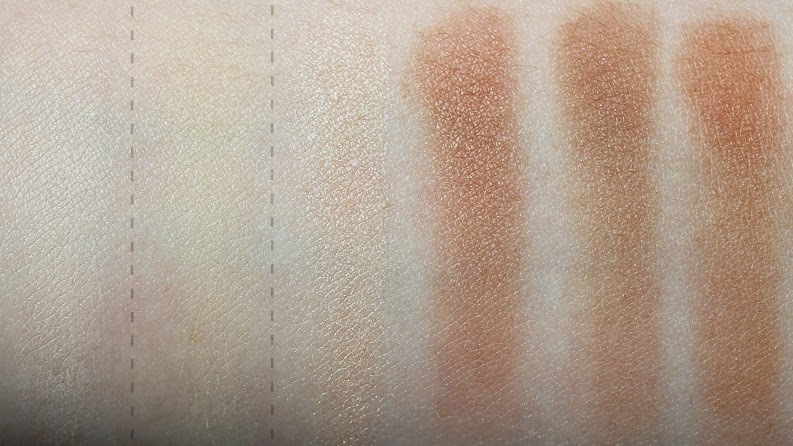 Contouring is meant to enhance the natural shadows of the face; shadows are gray! 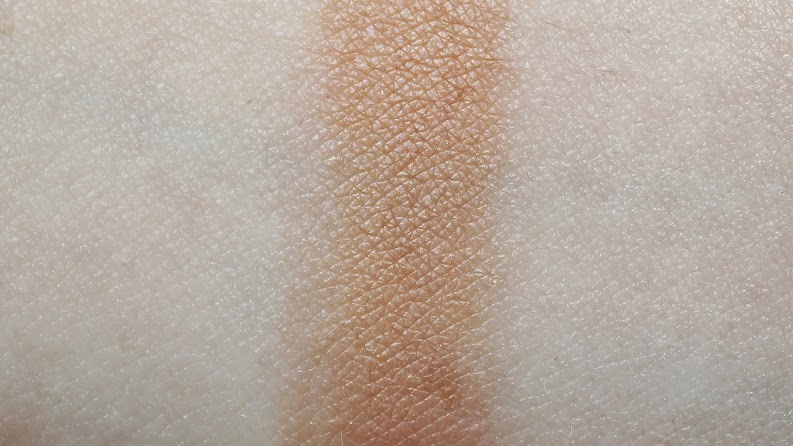 Too often warmer toned products, like bronzers, are used and while they do the job by darkening the skin, it doesn't look as defined or natural as a cooler toned shade. 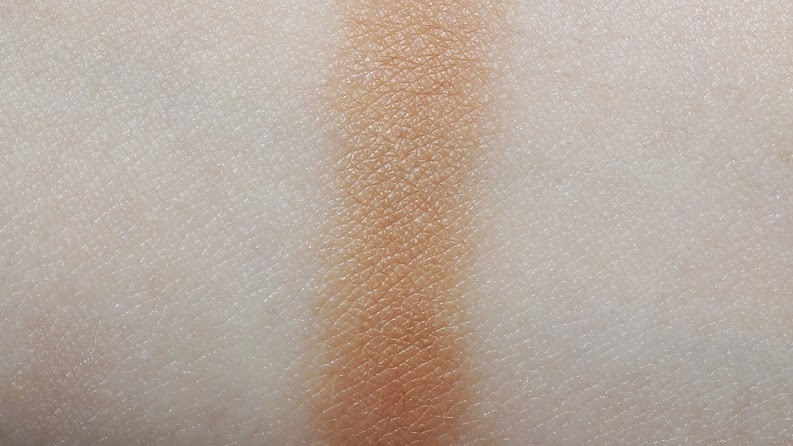 None of the contour shades in this palette are overly warm and/or come off to orange or brown. 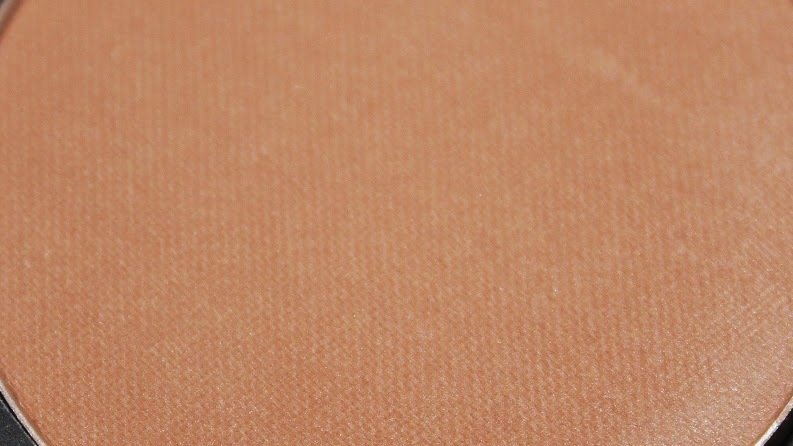 Havana shows a bit of warmth depending on your skin tone, but compared to a bronzer this shade is still cool. 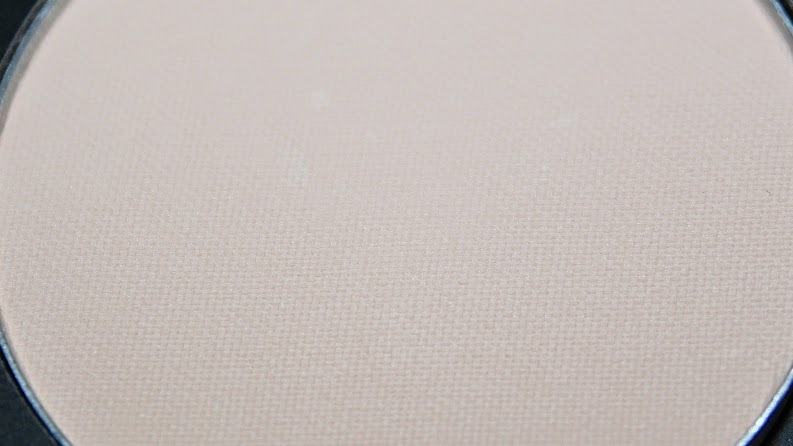 The finishes in the palette are matte/satin with a subtle sheen, with the exception of Sand, which has a beige frosted finish. 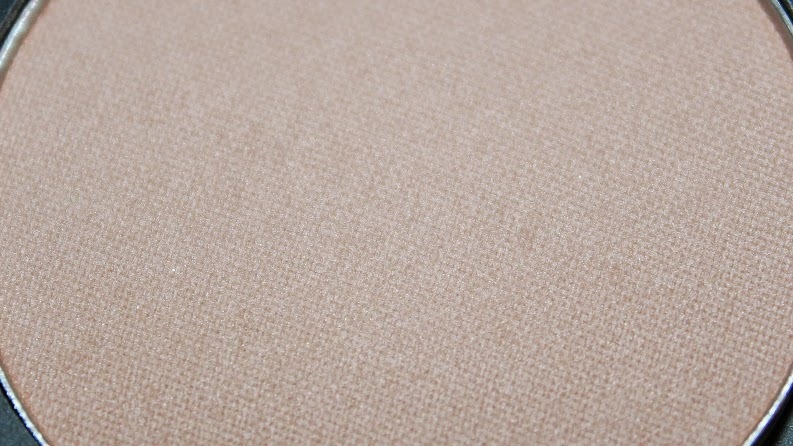 The texture is incredibly soft, smooth and finely-milled. 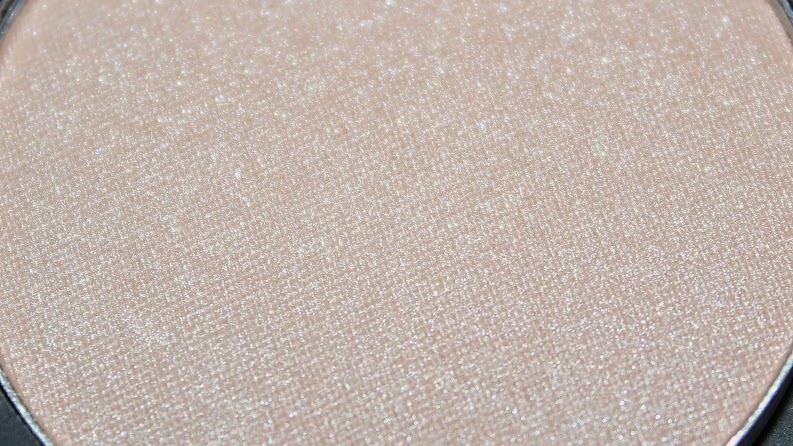 The shades had excellent, full color payoff which was buildable and blended into the skin easily. 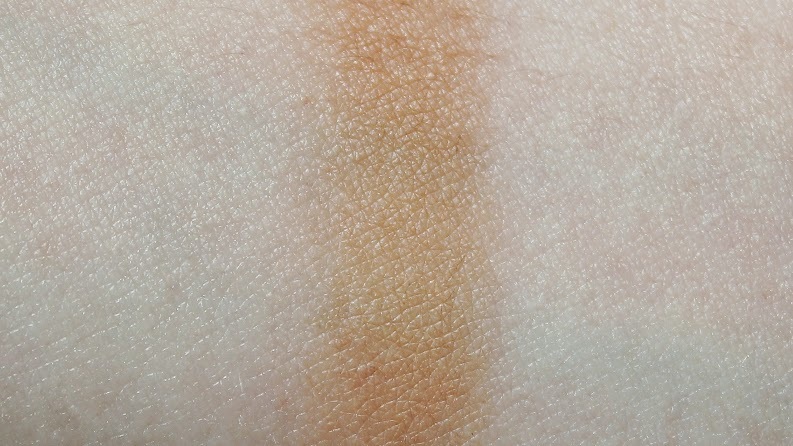 On average, all six shades in the palette lasted +8 hours before showing minimal fading. The packaging is thick, black cardboard with a flip-open cover and a magnetic closure. The palette doesn't feature a mirror. There are spots beside the pans designed to pop the pans out for replacement, which is super convenient. The pans are kept in place by a magnetic sheet in the bottom of the palette, which is quite strong. The bottom of the pans feature the names and details of the individual shades. 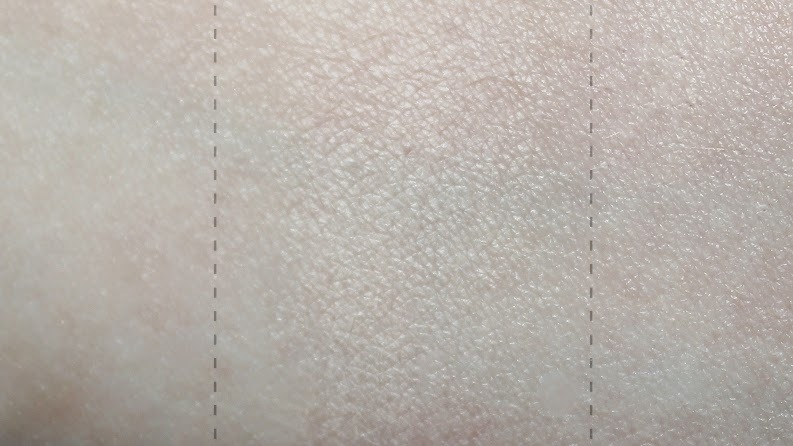 I expected this palette to be larger in size, judging by the online photos the pans looked full, foundation sized pans when in reality, they are closer to being blush sized. Overall, this palette gets two thumbs up. It's great for both beginners and for makeup artists to use in their kits. 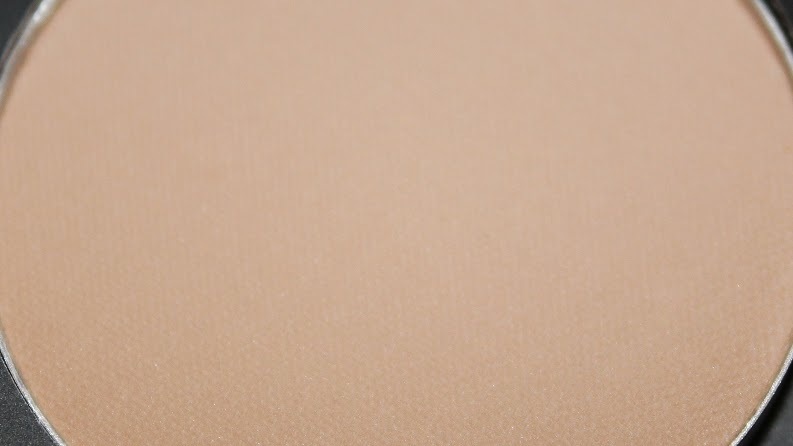 It's convenient, simple and caters to a wide variety of skin tones. The powders perform great and the texture is finer than any other I've worked with. I recommend checking out this product, or the refills if you have the chance! 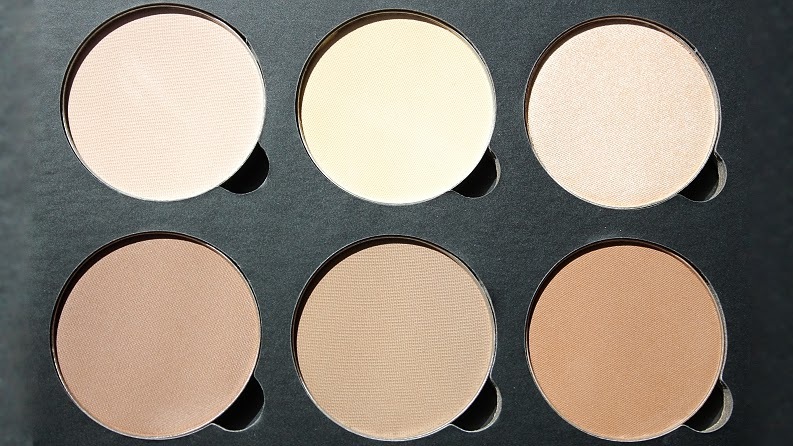 The Anastasia Beverly Hills Contour Kit is available from Anastasia and Sephora.